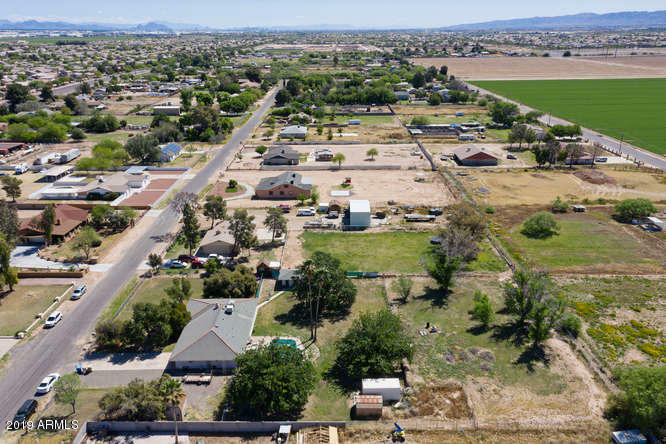 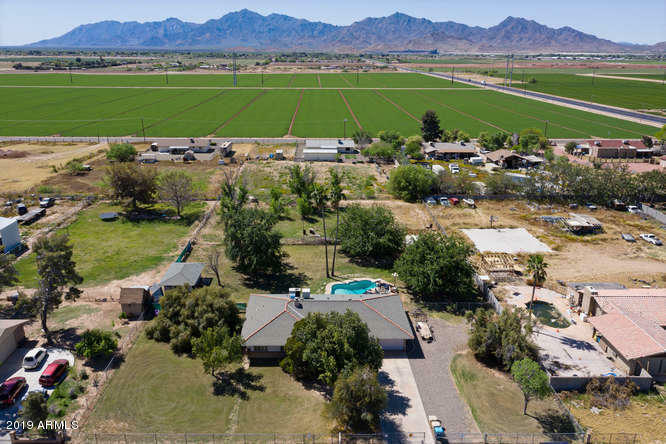 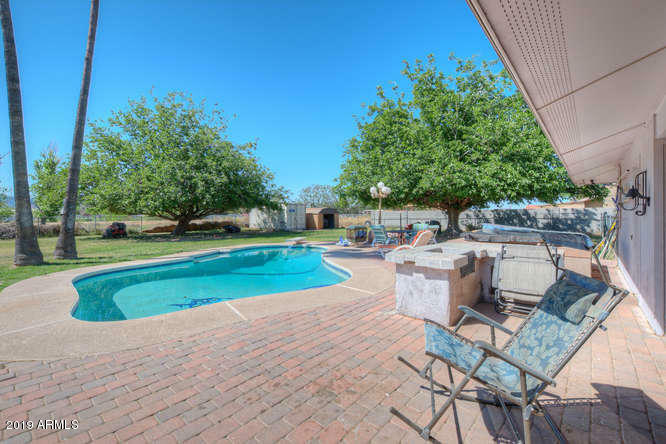 Situated on over an acre with views of The Estrella Mountains. 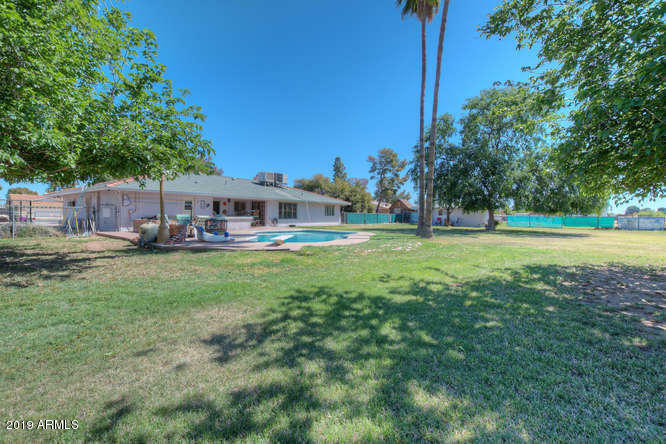 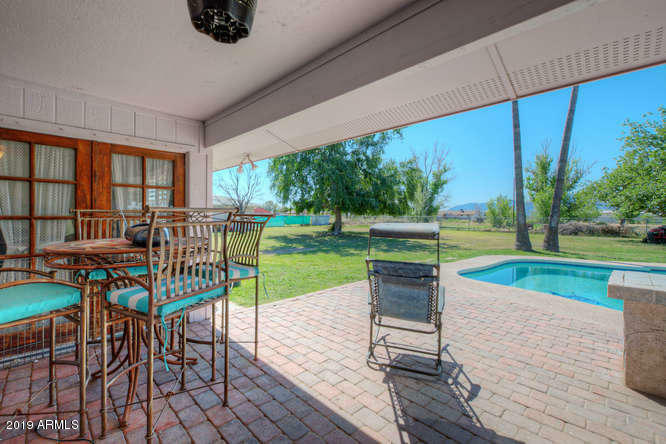 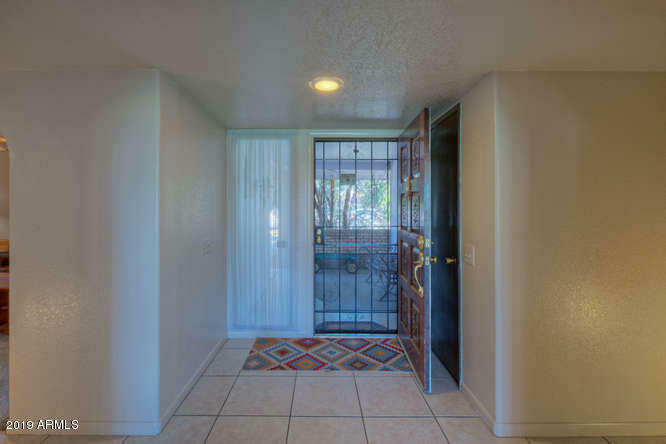 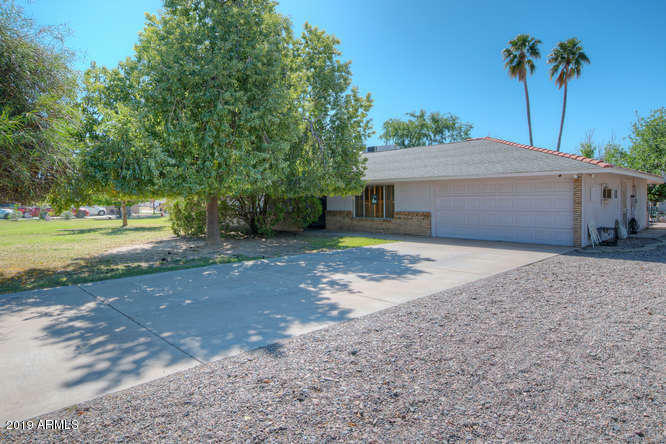 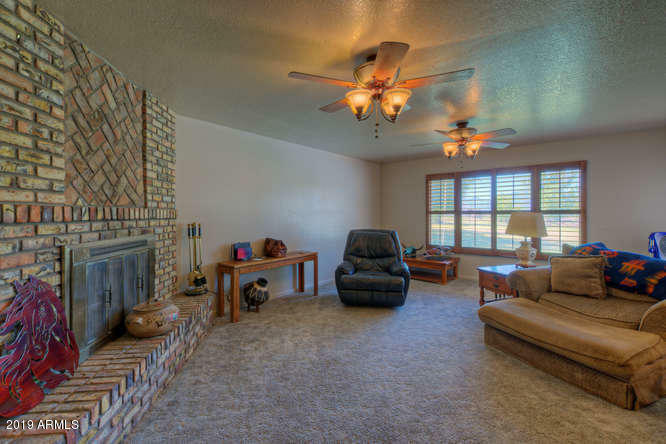 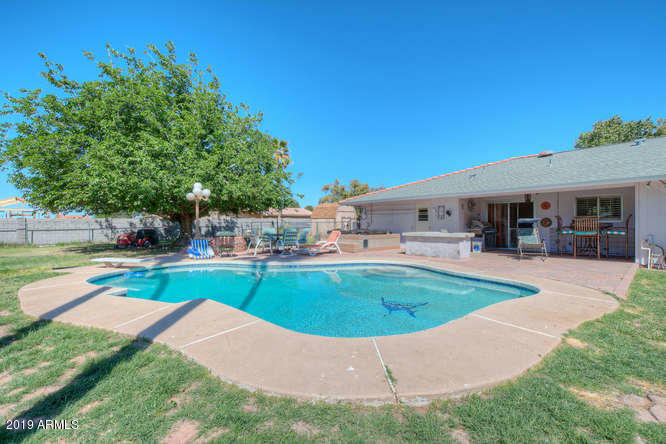 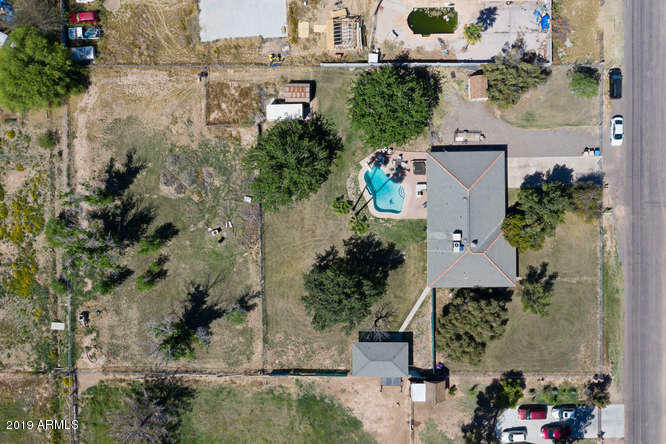 Classic Arizona Ranch Home with guest casita, and sparkling diving pool. 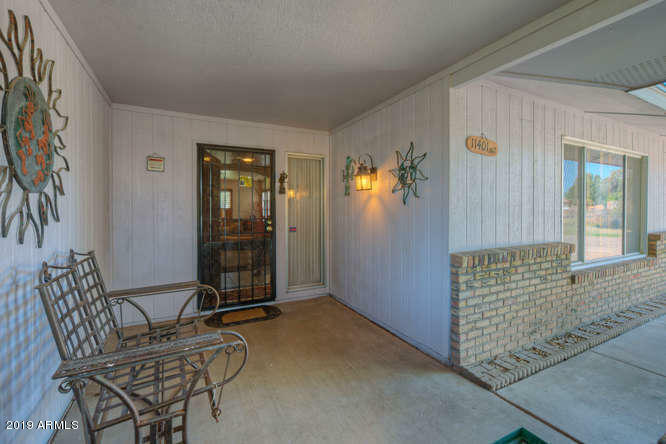 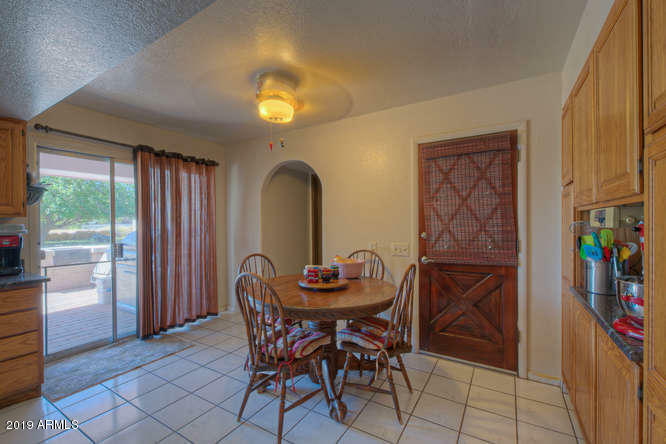 Light, bright, and open with 3 bedrooms/2 baths. 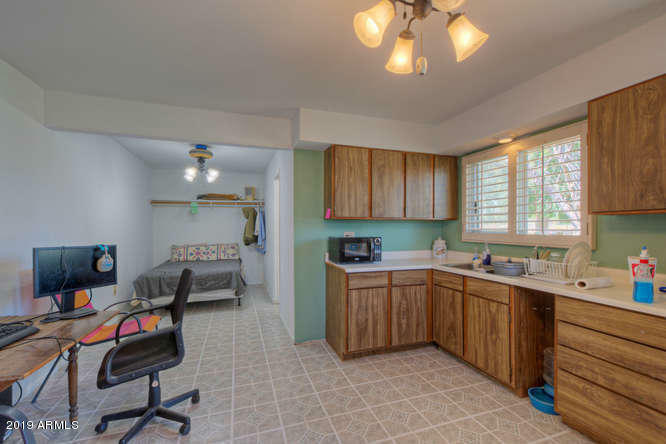 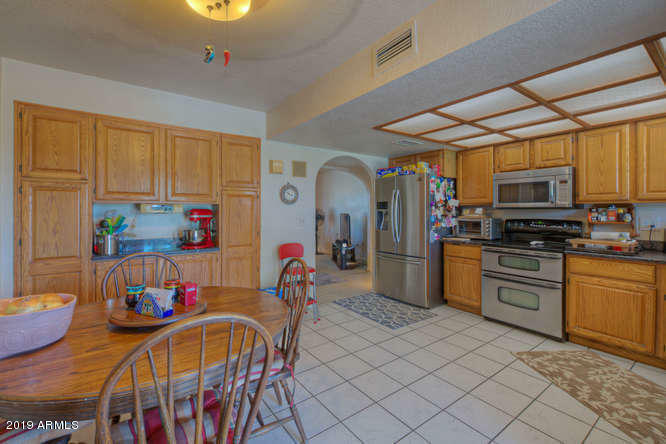 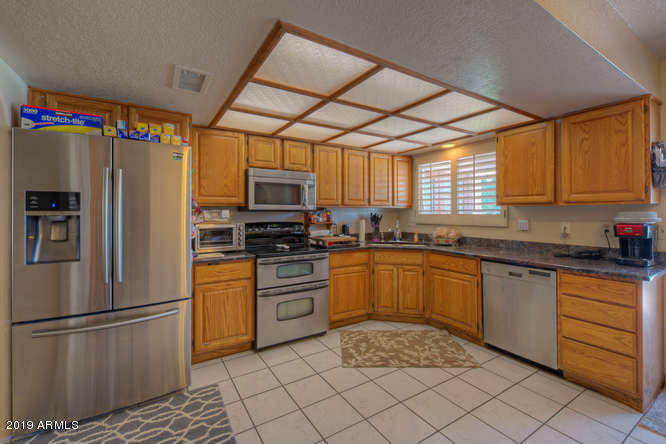 Kitchen with stainless steel appliances, plenty of counter space, storage, and eat-in area. 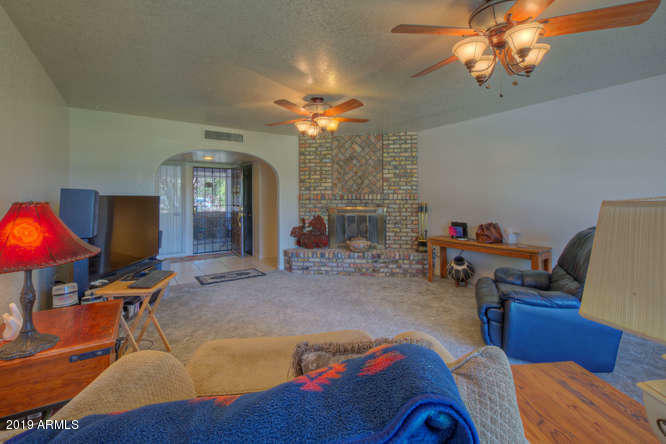 Oversized family room with wood burning fireplace. 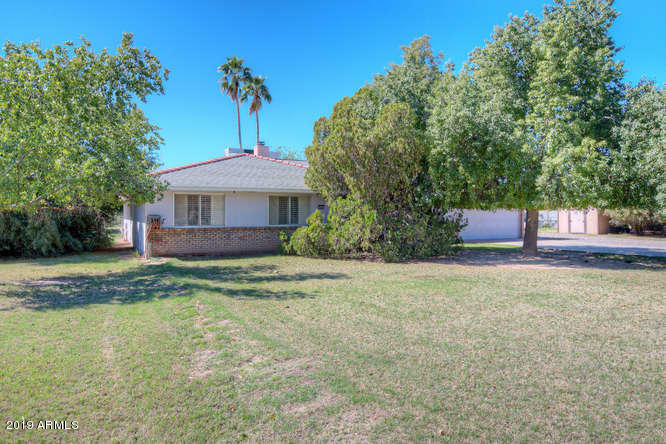 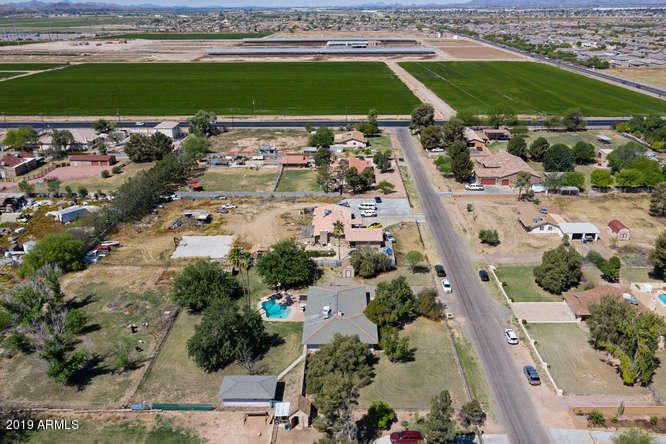 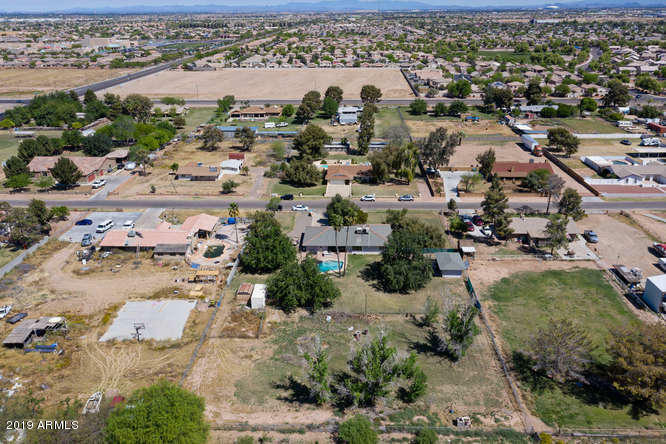 Quiet community located on county island land with no HOA. 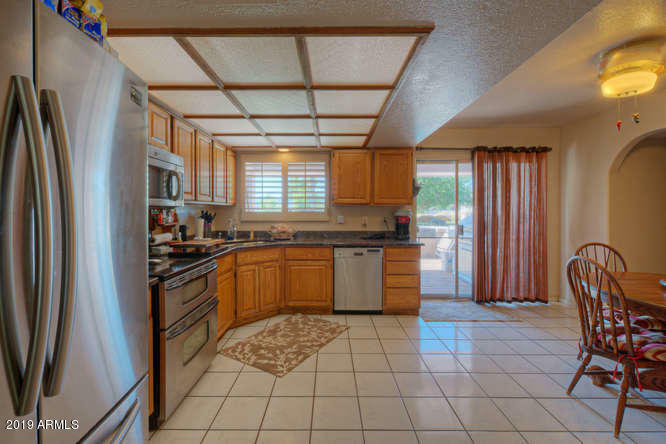 New HVAC unit and new roof. 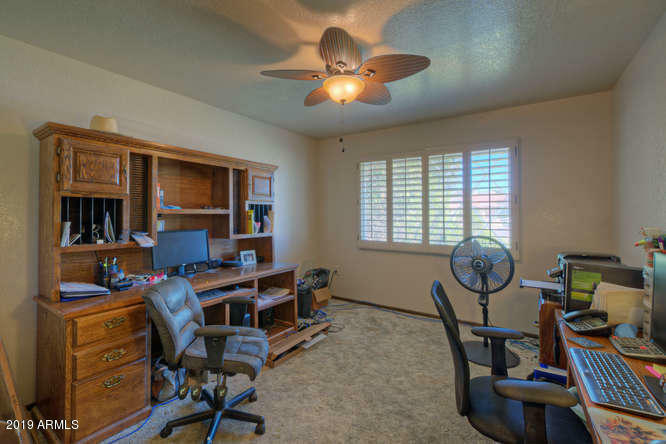 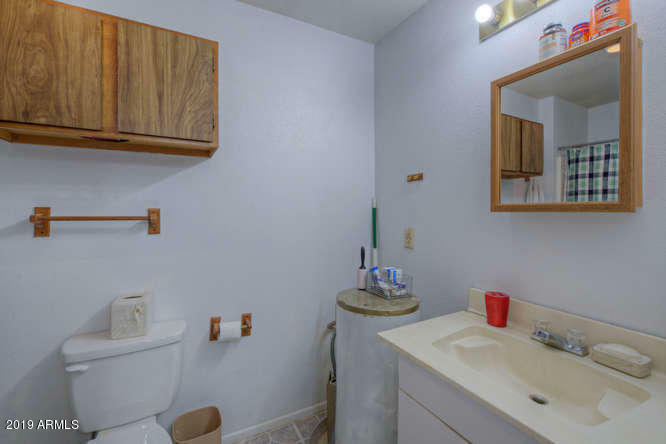 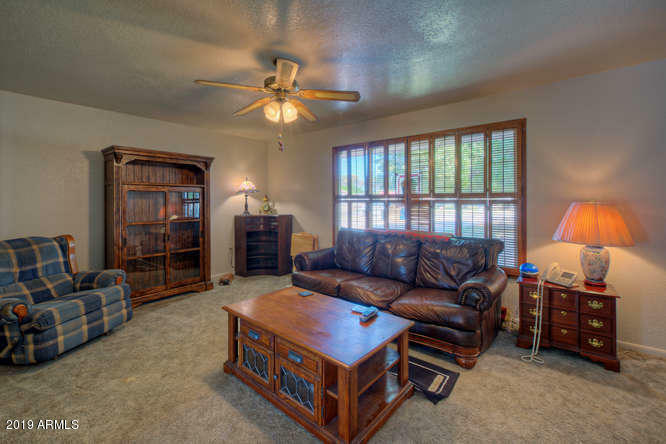 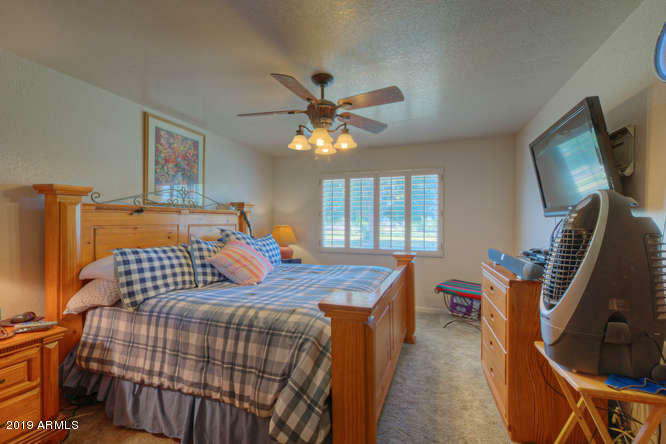 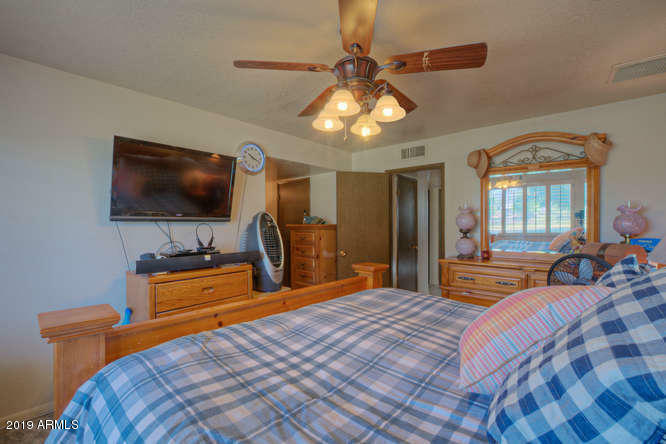 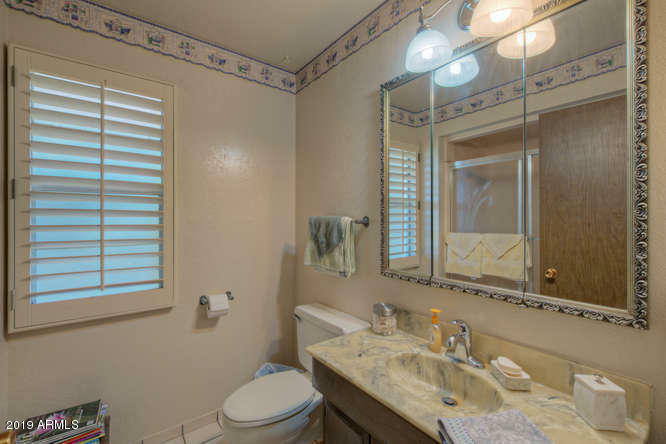 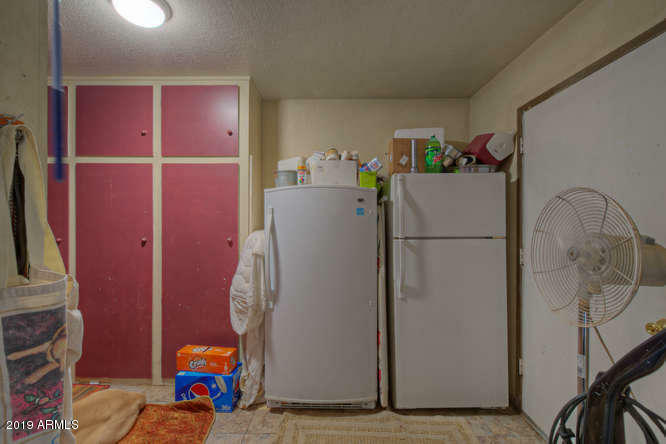 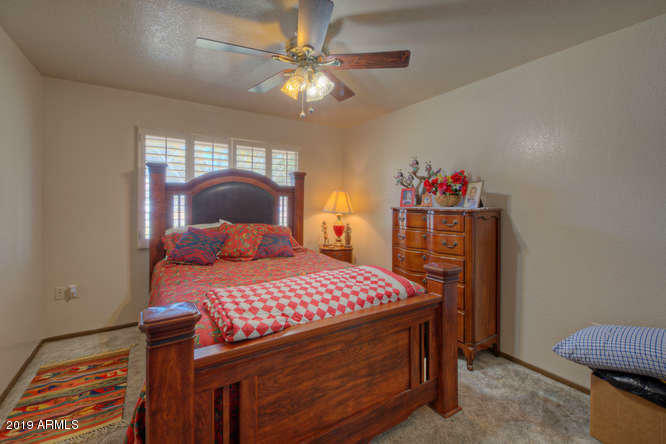 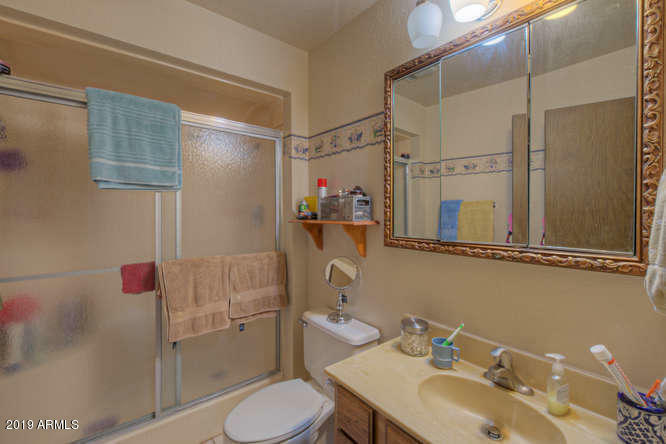 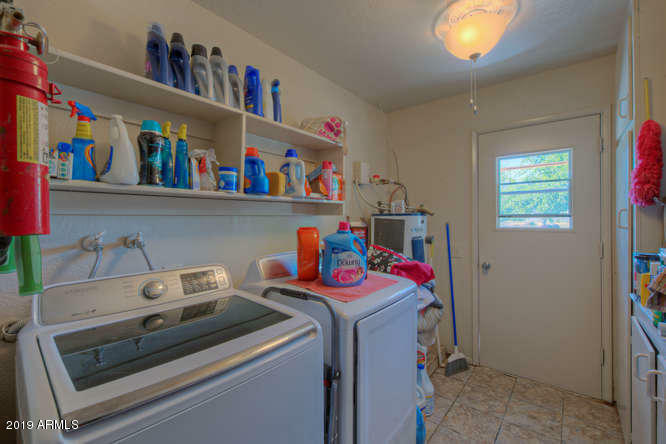 Close to restaurants, shopping, and easy access to freeways.